If you haven’t seen Netflix’s new show Maniac, make sure to add it to your watchlist right away..
Maniac, starring Jonah Hill and Emma Stone, tells the story of 2 strangers, whose lives didn’t go as planned, and become part of a mysterious 3-day pharmaceutical trial in hopes of solving all their life problems permanently. 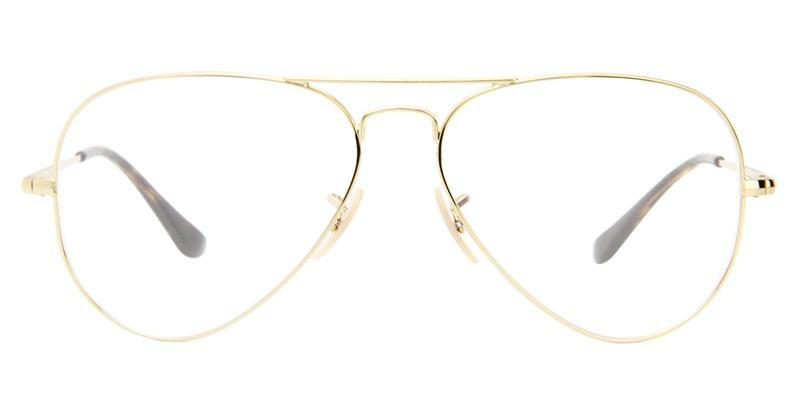 As plot-twisting as this show is, we can’t stop raving about the glasses they are wearing on the Netflix Show Maniac. We have been receiving tons of comments asking “What style sunglasses and glasses are they wearing on Netflix show Maniac?” Our shades expert did some major Instagram scrolling and came was able to break down each style eyeglasses and sunglasses the actors are wearing in Maniac. Emma Stone, who plays Annie Landsberg on the show, is seen wearing sunglasses similar to Ray Ban’s RB3447 classic round sunglasses in matte silver. 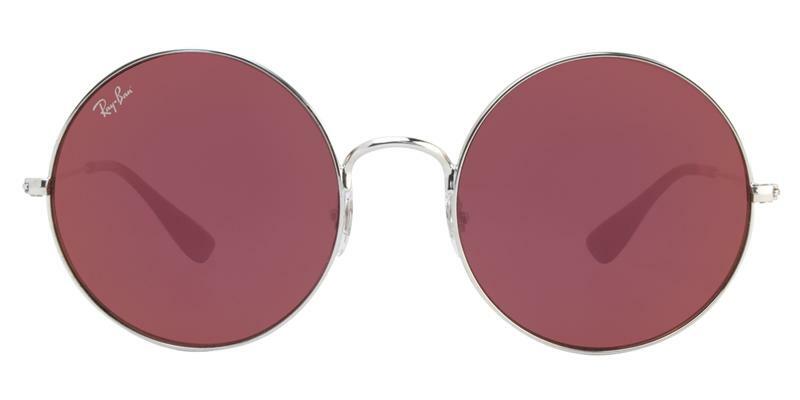 These iconic glasses are known for their retro look and crystal thin round lenses. You can shop this style by clicking the link here. Justin Theroux plays Dr. James K. Mantleray, the slightly deranged doctor behind the infamous medical trial. With his side-parted 70’s hair and wire-framed glasses, he fits the description of a mysterious doctor. After all, didn’t you know all smart-doctor types wear these kinds of glasses? If you fit into this category, these are the pair for you. 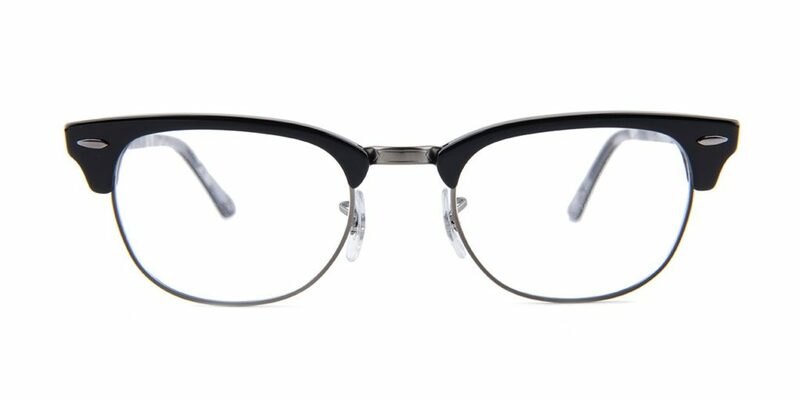 Similar to these are Ray Ban’s RX6489 glasses. 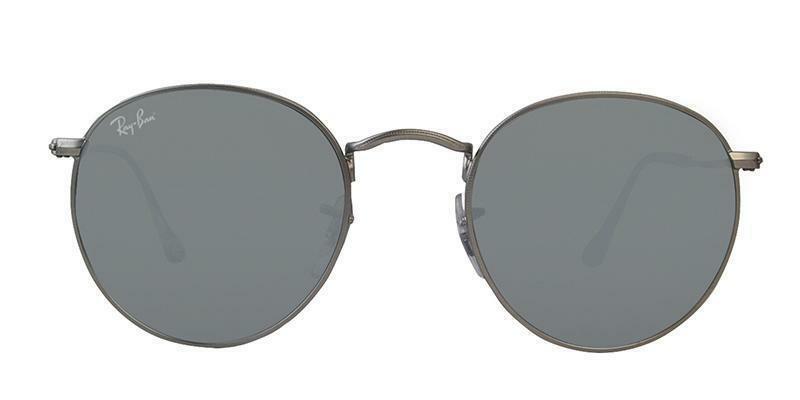 This style combines the classic aviator look with comfort, making them great for the ultimate doctor look. My name is Greta Mantleray. You don’t know you. But I know you. Sally Fields plays the mother of Annie Landsberg, rocking a look similar to a pair of timeless Tom Ford FT5459 glasses. These bold glasses are made with a special coating, allowing them to be anti-resistant and anti-glare, making them ideal for an everyday look. My name is Dr. Azumi Fujita. I invented the world’s most powerful supercomputer. I’m terrified of the sky. If you liked the glasses Justin Theroux was wearing, you’ll love these. Since both characters are depicted to be seen as “a reflection of each other” on the show, these can be considered as the female version of his glasses, having more of a round lense shape. Sonya Mizuno is seen wearing lenses similar to Ray-Ban’s RX6414. 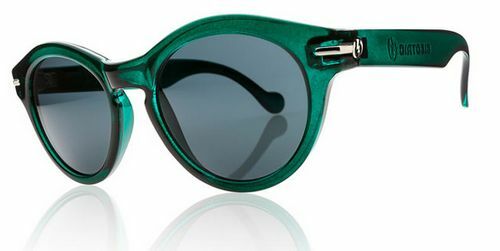 Its trendy fine-wire look is crafted from lightweight material and is signature to Ray-Ban for its style and comfort. Giving the ultimate 70s vibes, Marcus Toji rocks frames similar to Ray Ban’s RB 3592. These glasses add an extra touch to the classic round lens mentioned before, with a splash of contemporary color. 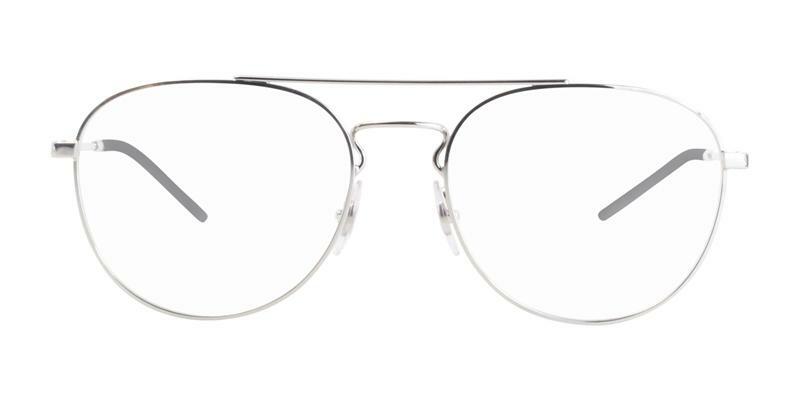 If you feel like you relate to Billy Magnussen’s culturally intellectual character Jed, then these are the glasses for you. 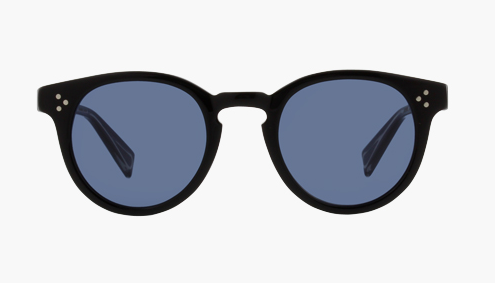 Similar to those seen on Magnussen, are Ray Ban’s Clubmaster eyeglasses. With its signature square black frame and clear lens, this is the ideal look for those who feel they want to change the future of tomorrow. What Sunglasses is Adam Levine Wearing in the Sugar Video?